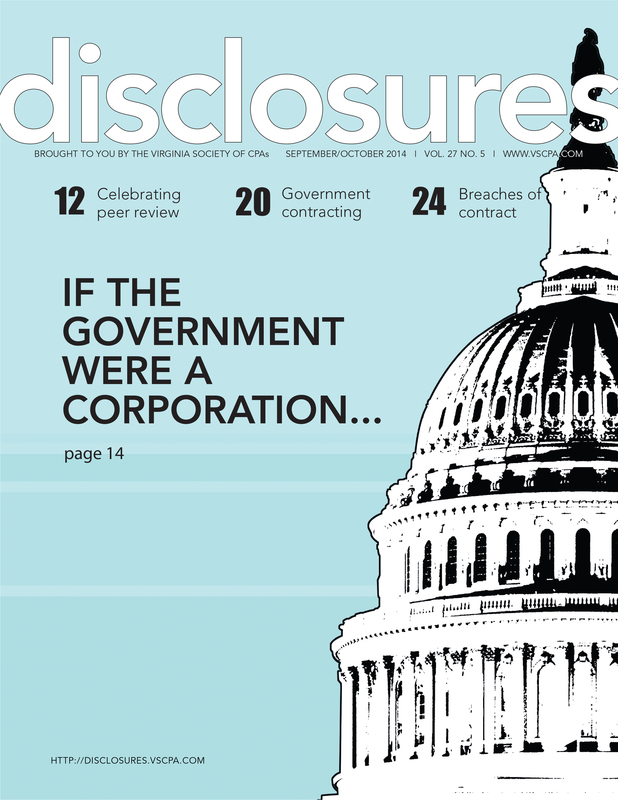 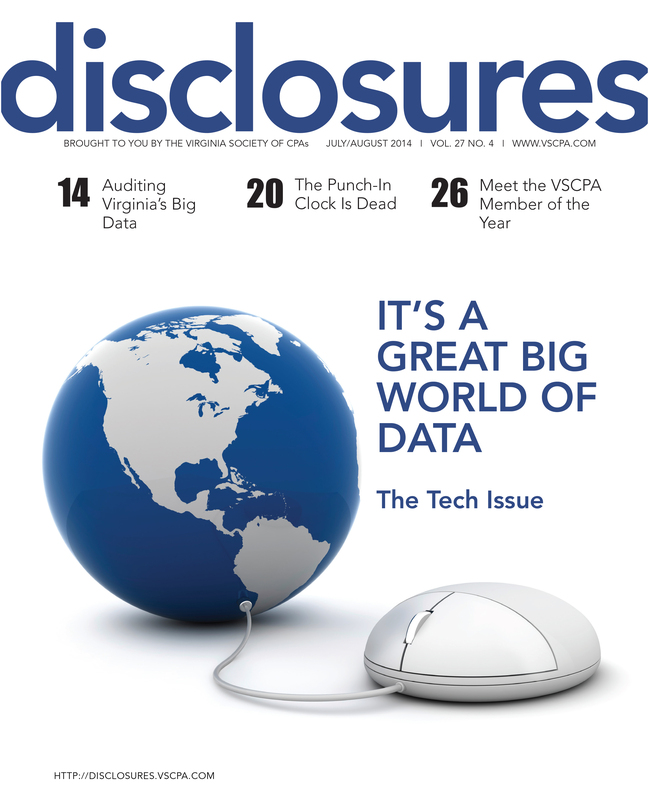 Access 2014 issues of Disclosures below or visit disclosures.vscpa.com to view full issues digitally. 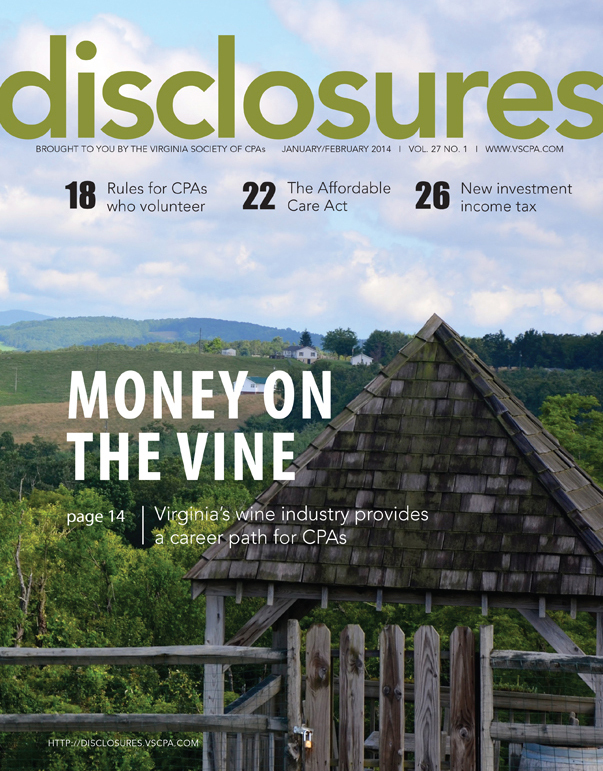 If you have questions about the magazine or a prior year's issues, contact Disclosures Managing Editor Jill Edmonds at (800) 733-8272. 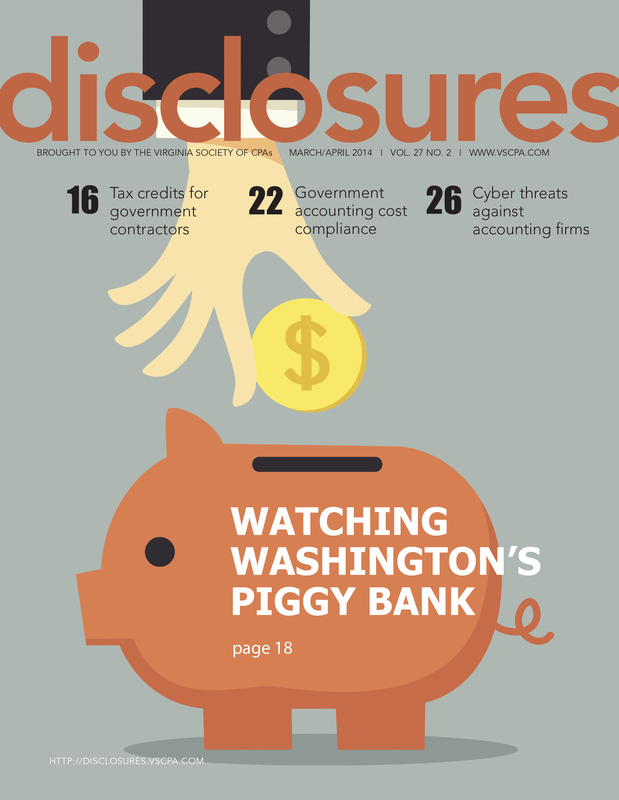 Government Contractors: Are You Missing Out on Valuable Tax Credits? 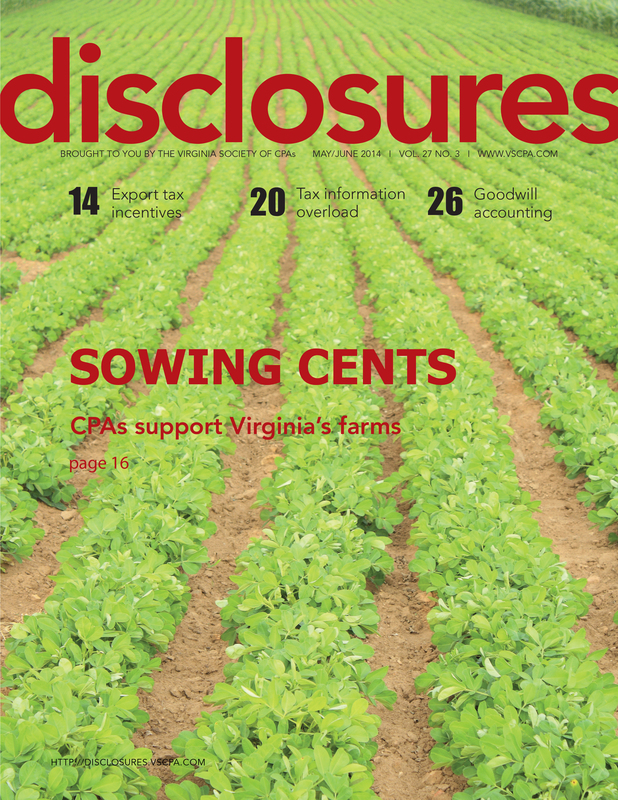 Role Play: Supervisor, Coach or Mentor?